Cocaine, also known as coke, C, snow, crack, flake, and blow, is a powerful and addictive drug made from the leaves of the coca plant native to South America. History shows that as early as the 6th century, South American natives have chewed on the leaf of the coca plant to increase endurance and stay alert at high altitudes. 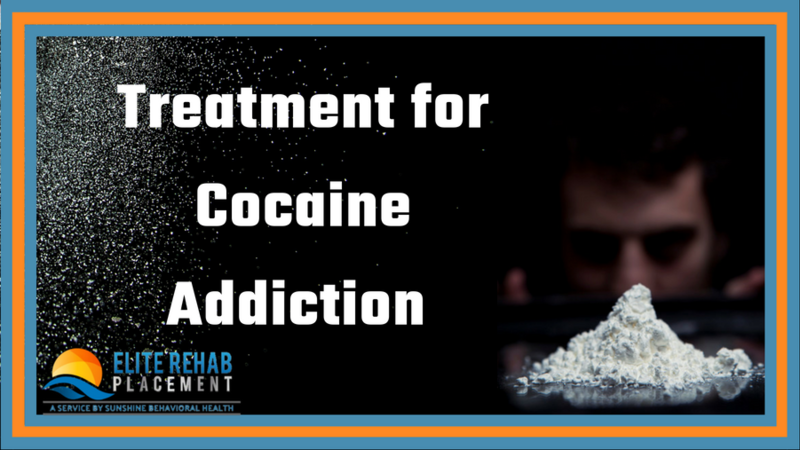 Cocaine is the most powerful stimulant of natural origin and before it was found to be addictive and caused serious side-effects, it was used as an important ingredient in tonics and medication and even as an anesthetic during surgeries. As the medical field realized its highly-addictive nature, cocaine, in its basic form, was no longer used and even outlawed in the United States in 1914. By the 1970s and 1980s, cocaine made a comeback and became a widely popular recreational drug among the rich and famous. 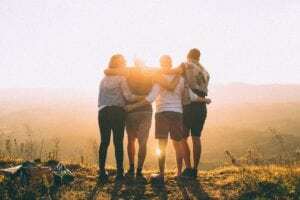 While there has been a considerable decline in cocaine demand for decades, recent trends in drug abuse showed that cocaine is making a comeback. The Bureau of International Narcotics and Law Enforcement Affairs reported that cocaine production has increased significantly (as much as 39%) in Columbia, which is troubling since it remains as a major supplier of cocaine in the U.S.
What is the Status of Cocaine Use and Abuse in the United States? 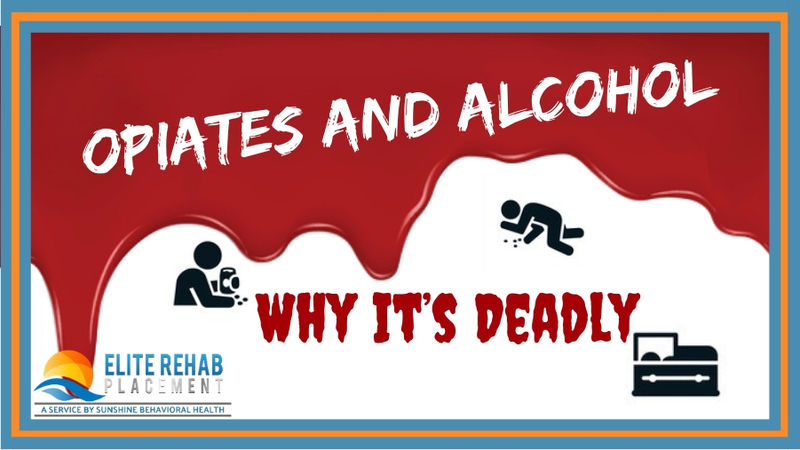 Cocaine is currently classified as a Schedule II drug along with fentanyl, methadone, and many others. 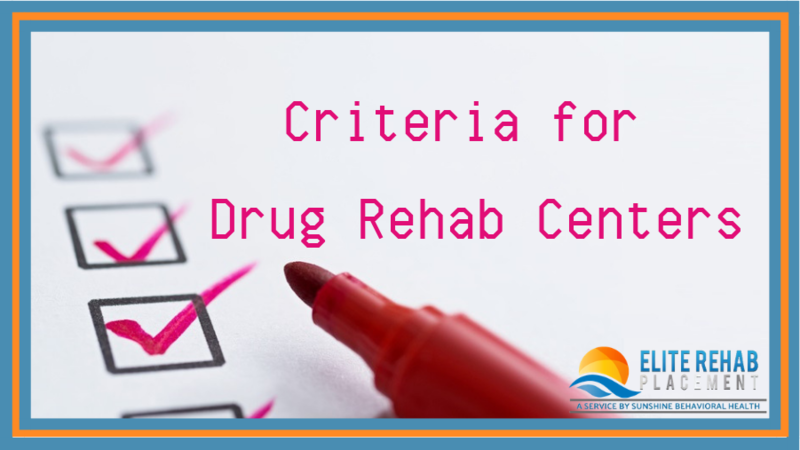 Schedule II drugs are those with high potential for abuse but can be used for legitimate medical purposes. 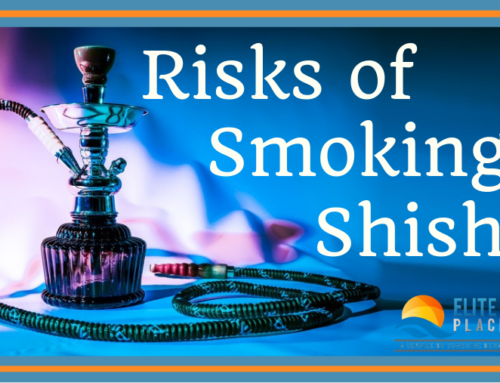 While the use of cocaine can be dangerous, many physicians still use it as a topical anesthetic because of its vasoconstrictive qualities as it stops the flow of blood from oozing. 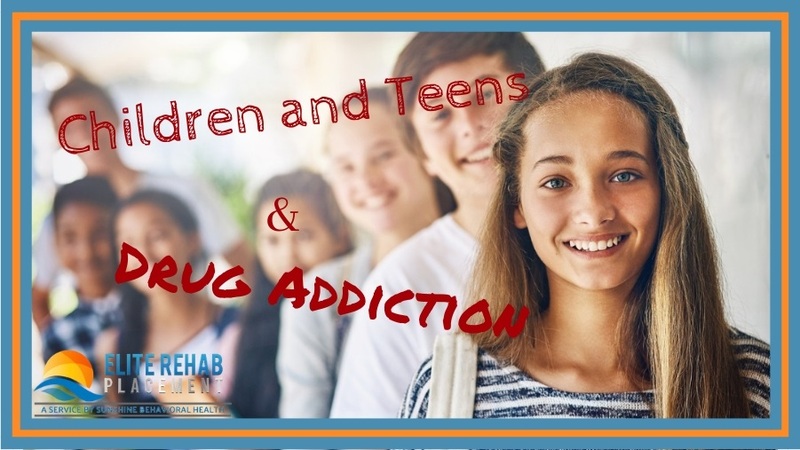 As a recreational drug, cocaine use and abuse in the U.S. is currently on the rise. 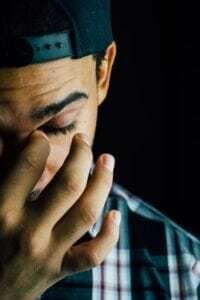 Records show that the number of overdose deaths involving cocaine in 2015 was the highest since 2006 and that the number of Americans trying cocaine for the first time increased by 61% from 2013 to 2015. Cocaine produces immediate pleasurable effects which users eventually crave. Small amounts of cocaine can cause an increase in dopamine concentration in the brain which leads to a heightened sense of pleasure or euphoric feelings. Cocaine use also minimizes one’s desire to sleep and eat. 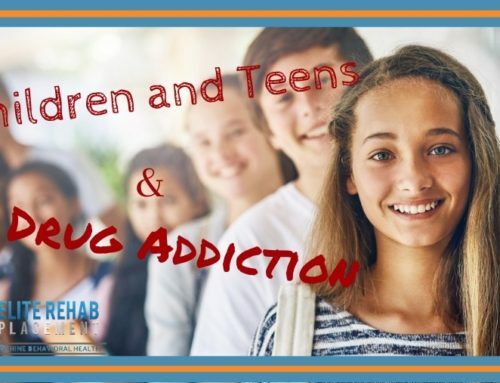 There are users who also share that cocaine helps them to carry out physical and intellectual activities more quickly. 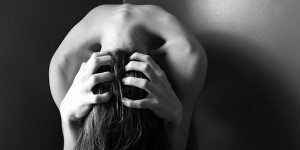 How to Treat Cocaine Addiction? 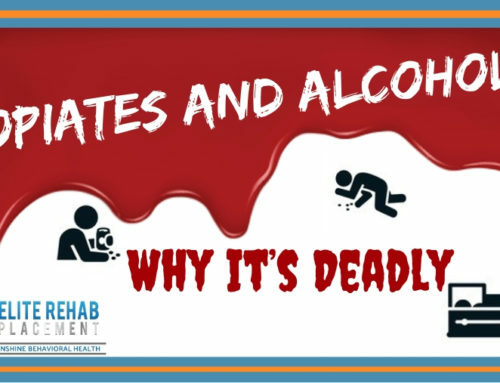 Cocaine addiction, just like other forms of drug addiction, is a complex disease as it involves changes in the brain as well as physical, social, and environmental factors. 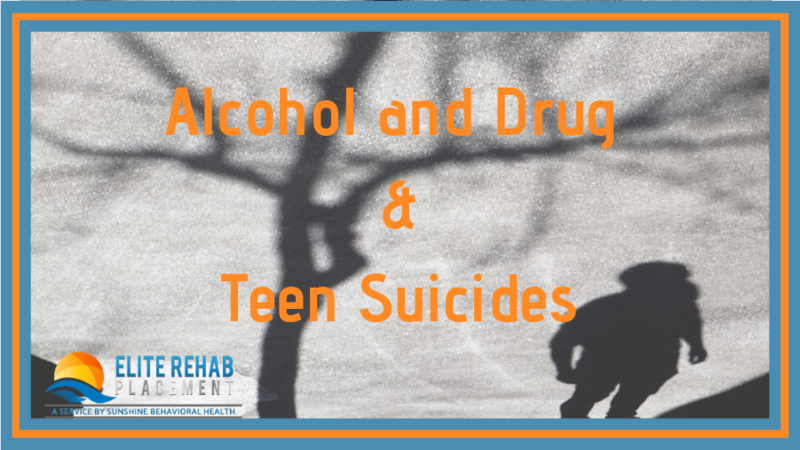 Considering this fact, an effective treatment plan for cocaine addiction should include strategies that would consider the various aspects of the person’s substance abuse problem. 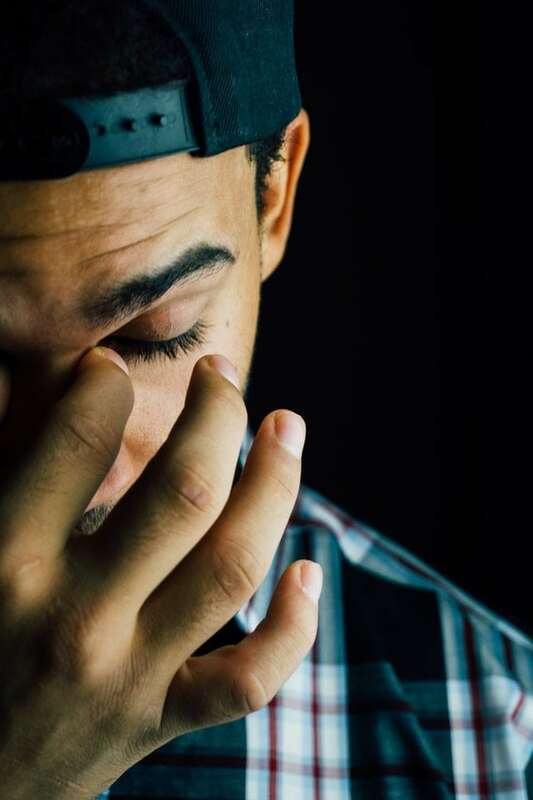 Cognitive-Behavioral Therapy – this approach is useful in helping cocaine-dependent individuals to develop important skills that will help them to remain abstinent. 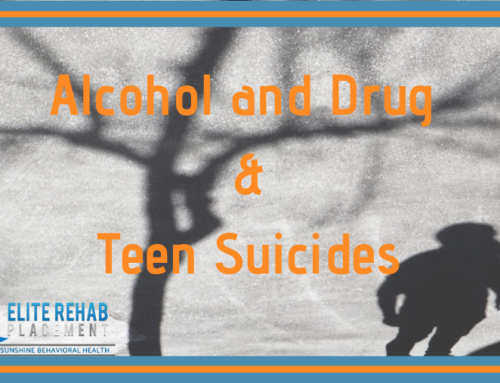 Such critical skills include the ability to recognize situations that would most likely lead them to use cocaine, the ability to avoid these situations, and learning ways to cope with various issues associated with drug abuse. 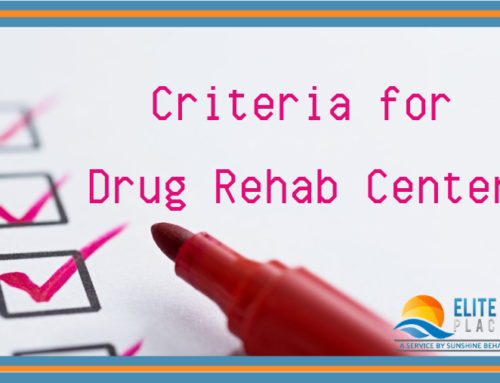 Contingency Management or Motivational Incentives – this approach is based on conditioning theory as it attempts to shape the behavior of the cocaine-addicted person by using positive incentives or rewards such as coupons, goods, and services. CM has been proven effective in community treatment programs and has been beneficial among diverse populations of cocaine users. 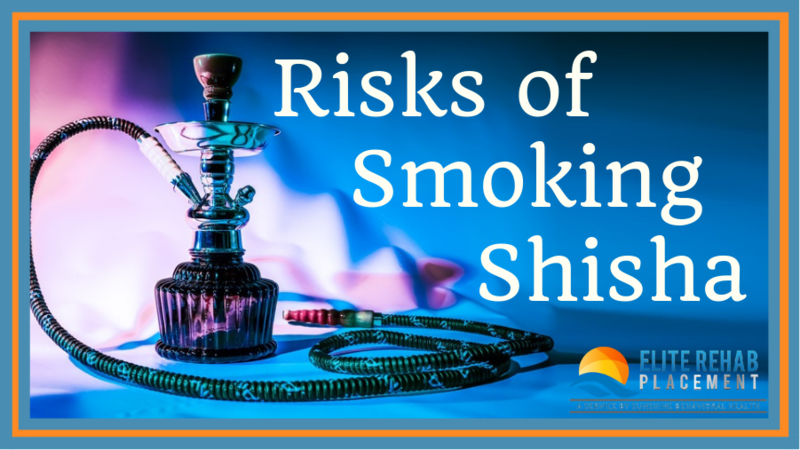 Smoking Shisha Risks: How Harmful is it to Your Health?